You know that feeling when you just want all the things? I am currently experiencing it and attempting to tell it to shut the heck up. Last time I checked we didn't win the powerball so these lusts need to get under control. However there is (as always, per usual) so much stuff I am lovin' lately. So let's put it here instead of a virtual shopping cart. 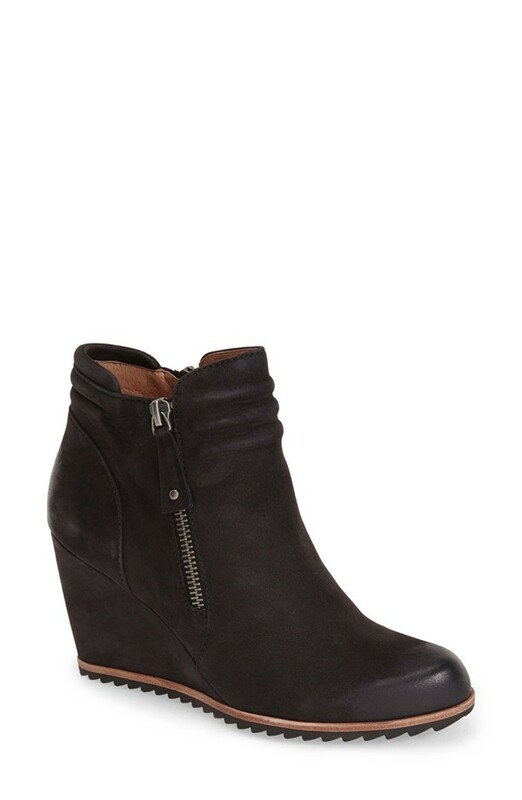 I'm in dire need of new black booties because my Target ones just aren't cutting it anymore. I like the rubber sole on these and think 3.5" high is just the right height. 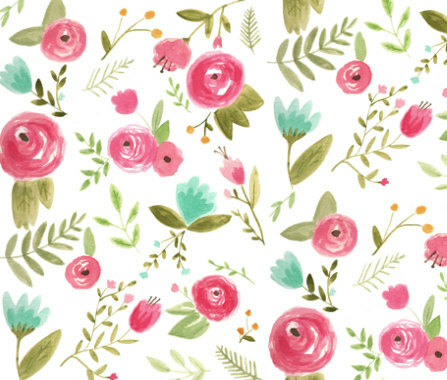 You know I obsess over anything floral and this one fits the bill in both colors. I have this sitting on my Nordstrom wish list waiting for it to go on sale. I have a slight problem with crib sheets. I like to have a lot of options when it comes to deciding which one I am going to put on P's bed. This latest pattern by Lou Lou Handmade has me all heart eyed emoji! 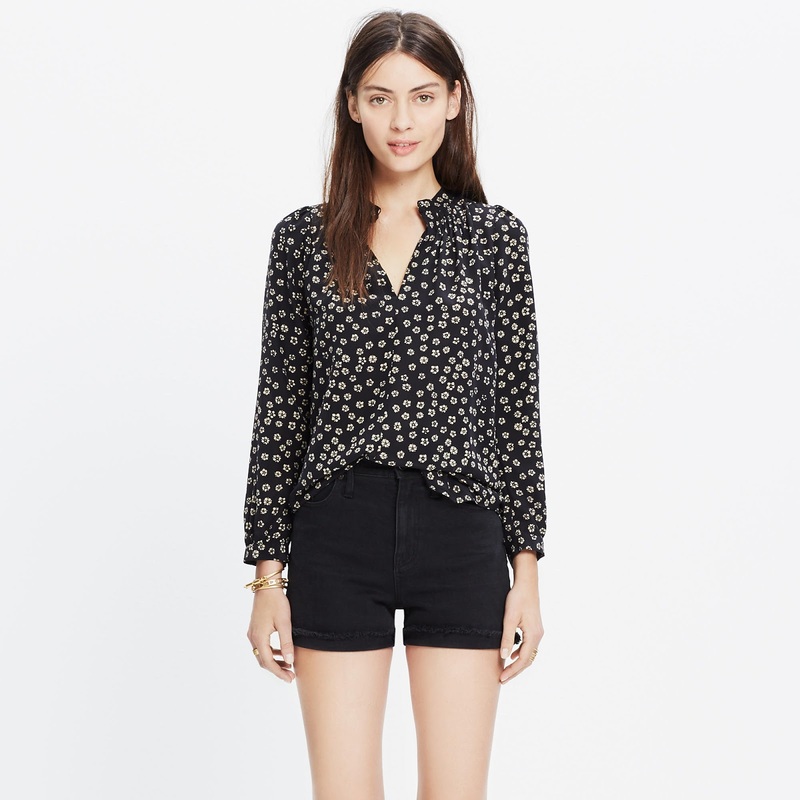 Love this shirt because I think it would be great for work but I could also wear it out and still feel trendy. Like the model I think this would pair well with shorts too! 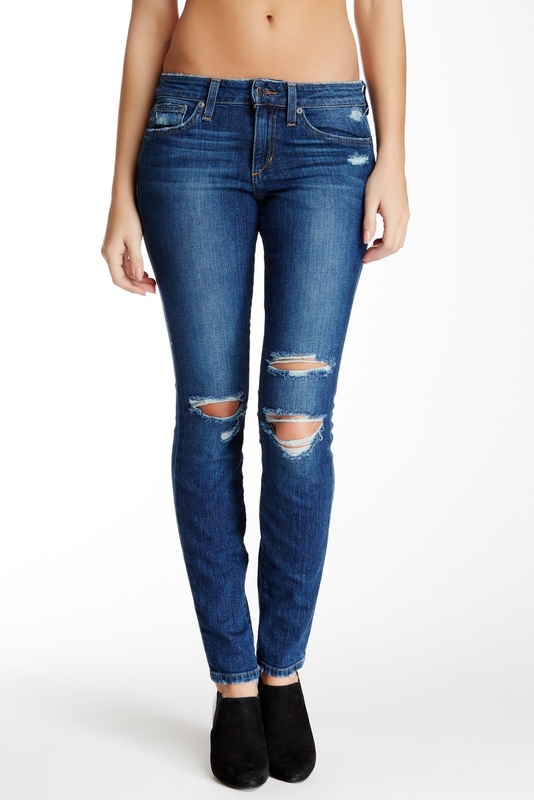 These are my absolute favorite pair of jeans. I own two pairs and that's because I have stuck my foot through the holes twice and ripped open the holes too big. (I know #idiot) I am so tempted to purchase a third pair - is that nutty? They are that amazing. Oh those booties need to be mine!! They are awesome! Great wants girl. Love those jeans! I've been on the hunt to invest in some good brand jeans lately. you totally need to buy the booties! That tank top is beautiful; you better let me know if it goes in sale! I definitely go in waves of wanting everything and then not liking anything when I actually have the money to spend haha! I love your picks! 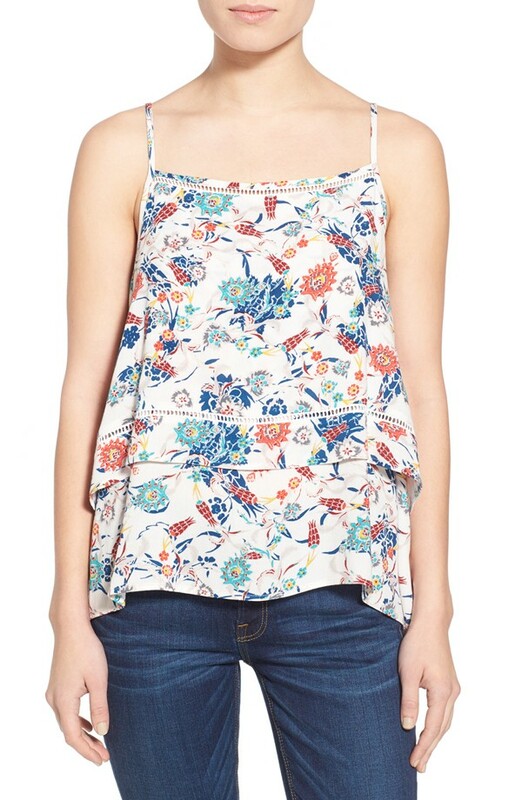 My faves are the silk memory blouse and that Dolce Vita floral tank!